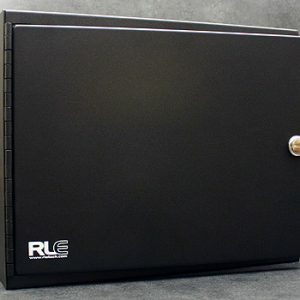 A metal enclosure designed to securely house RLE controllers. 3′ non-sensing cable; use with SD-Z, SC, SC-R, and SC-ZH. 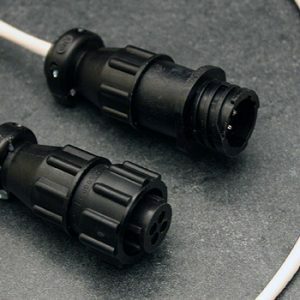 10′ non-sensing cable; use with SD-Z, SC, SC-R, and SC-ZH. 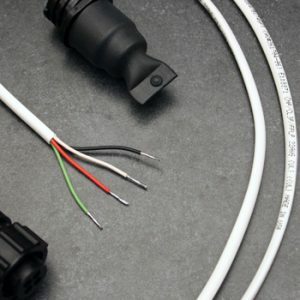 25′ non-sensing cable; use with SD-Z, SC, SC-R, and SC-ZH. 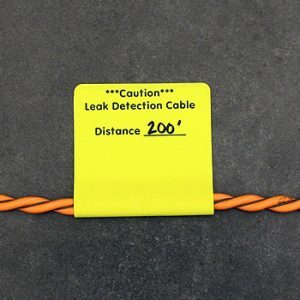 50′ non-sensing cable; use with SD-Z, SC, SC-R, and SC-ZH. 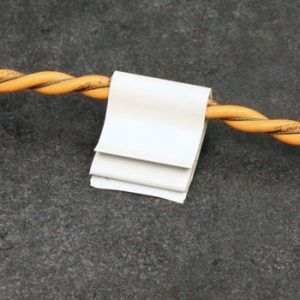 100′ non-sensing cable; use with SD-Z, SC, SC-R, and SC-ZH. 10 j-clips; use with SD-Z, SC, SC-R, SC-ZH, and NSC. 25 j-clips; use with SD-Z, SC, SC-R, SC-ZH, and NSC. 50 j-clips; use with SD-Z, SC, SC-R, SC-ZH, and NSC. 200 j-clips; use with SD-Z, SC, SC-R, SC-ZH, and NSC. 10 caution tags; use with all cables.